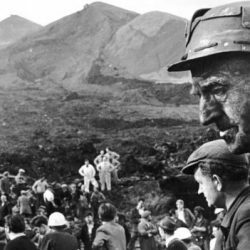 A commemoration by Linda Yong for those whose lives were lost in the Aberfan disaster which was 50 years ago and which devastated the mining community and the nation. Click here to see the old site or search the archive. Help us to carry on producing our free magazine. Mostyn Jones reviews Mike Leigh’s classic comedy play Abigail’s Party, on at the Liverpool Playhouse until 30th March. Emma Reilly on Bixteth Gardens Campaign Group Fight On! Emma Reilly on Save Bixteth Street Gardens! Copyright © 2019 Nerve Magazine. Powered by WordPress and Envince.